Share Your Experience - We’re Listening! New Zealand New Vehicle Registrations Has Best Year Ever! 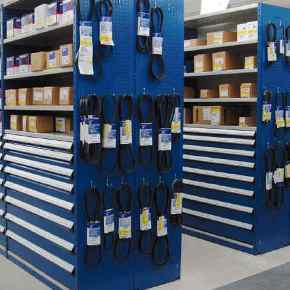 Increase customer satisfaction in your service department with SMSLink. We Wish You A Happy Festive Season & New Year! The record for New Zealand new vehicle registrations has been broken! 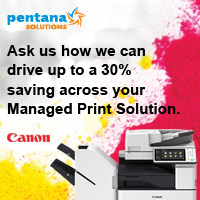 Do you have the right Managed Print Solution? Does your service department customer interaction have a desire to improve?